Is it POSSIBLE to Travel Through Time? What is Time Travelling or Travel Through Time? Well, Simply it can define as a Slow Ageing. WAIT!!!!! Is there Really a Time for Me? Yes, what I have mentioned above has scientifically proven by the great scientist, Sir. Albert Einstein with his Special Relativity Theory. According to his theory, maximum speed a particle can ever achieve is, c = 3×108 m/s (approx.) and when a particle getting closer to the “c” relative to earth, time on particle will slow relative to the time on earth. Bellow mentioned, time dilation Lorentz equation can use to show above assumption. According to the equation, if you can travel at the speed of V = 2.5981×108 m/s for two years, (you left on your 27th birthday) when you come back, you will be younger than your twin brother. You can join your twin brother’s 31st birthday party and you can celebrate your 29th birthday with him. This theory is a complex and by searching for Lorentz Transformation learning material, you will get more new knowledge. If you want to learn more about Einstein’s Relativity, bellow video will help you to understand the basics. 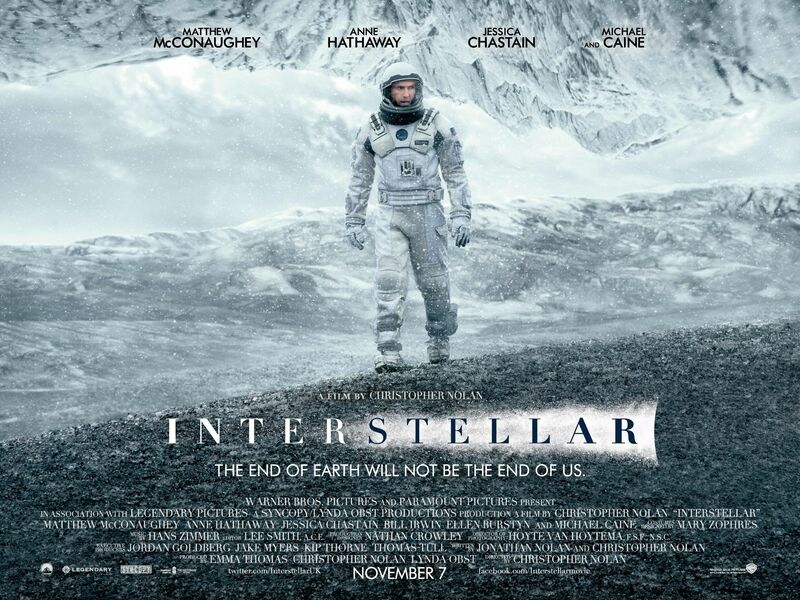 The movie, Interstellar directed by Christoper Nolan used above phenomenon in his movie. Wanna Learn How to Play the Mind Reading Game? Wanna Play and Learn Cool Mind Reading Game?